Katyn is the Russian Golgotha, which received both Russian and Polish people and became a place of their common grief. Nothing brings people closer together like common sufferings. The Patriarch of Moscow and All Russia Kirill has consecrated the cathedral built near the memorial complex in Katyn, a place near the Russian city of Smolensk, where thousands of Poles and Russians were executed in the 1930-1940s. Speaking at the ceremony the Patriarch said that the opening of the cathedral in Katyn would contribute to the development of friendly relations between Russia and Poland. “Katyn is the Russian Golgotha, which received both Russian and Polish people and became a place of their common grief. 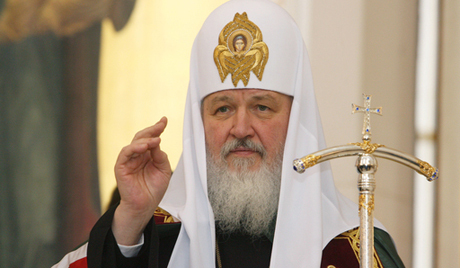 Nothing brings people closer together like common sufferings”, the Patriarch said. He said that according to the most recent data, more than 4,000 Polish officers and about 16, 000 Russian were executed in Katyn.